Titanium HD binoculars with state-of-the-art optics are strongly recommended for the most demanding user. 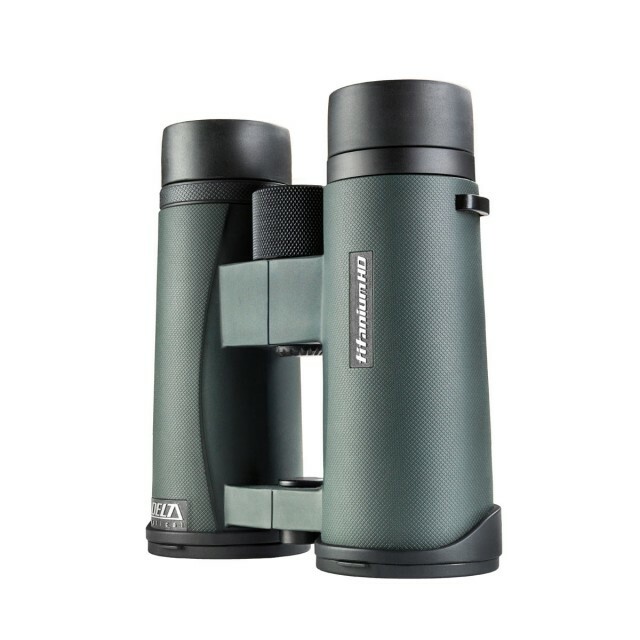 They comprise of high-quality ED glass which level most of optical defects. Titanium HD has an unparalleled high light transmission. 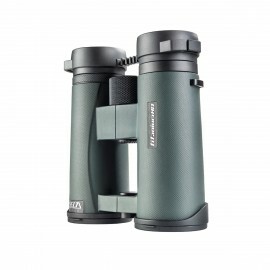 The binoculars are extremely handy and their sleek design is just breathtaking! 8x42 model with a field of view of 8 degrees is suitable for many different types of observation. 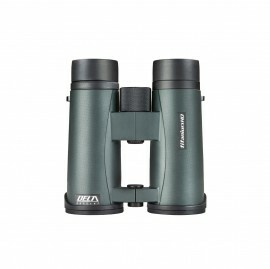 10x42 model due to larger magnification but smaller field of view is recommended for daytime observation.